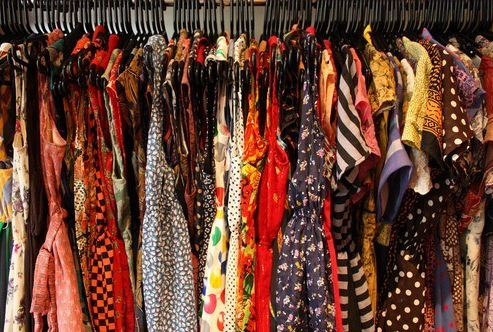 “I have nothing to wear!” Says every woman everywhere when looking into a closet full of clothes. I used to be that girl. I also used to be the girl who wrote down every outfit on a calendar to ensure that nothing was repeated. Crazy, right? Then there’s that girl who has to go buy something EVERY TIME there’s an event or occasion. I was her, too. As my style has evolved and I’ve matured, I realize the value of my wardrobe. I think more about quality over quantity. I believe in putting outfits or pieces I love on repeat. I mean, why did I buy them in the first place if I wasn’t going to truly wear them?!? AND, I’m a adult on a budget, so I can’t run to the mall every time I want to go out. So, I only purchase items I love and can wear several different ways. It actually makes me more creative! Remixing items to create different looks in order to maximize what I own is personally and financially rewarding. In order to build a wardrobe that you love, you first must figure out what you have and get rid all of the extra stuff that takes up space. If you can’t fit it, toss it! If you don’t love it, toss it! If you haven’t worn it within the last 6-12 months, toss it!! If you can’t think of a few different ways to wear it, say it with me, toss it! Of course, there are exceptions to this. You’re going to have a few special occasion pieces and even an inspirational pair of jeans to motivate you to work harder at the gym. But that’s not going to take up half of a rack, be pushed to the back of the closet, and it won’t be all over the floor. Toss it, I say!!! 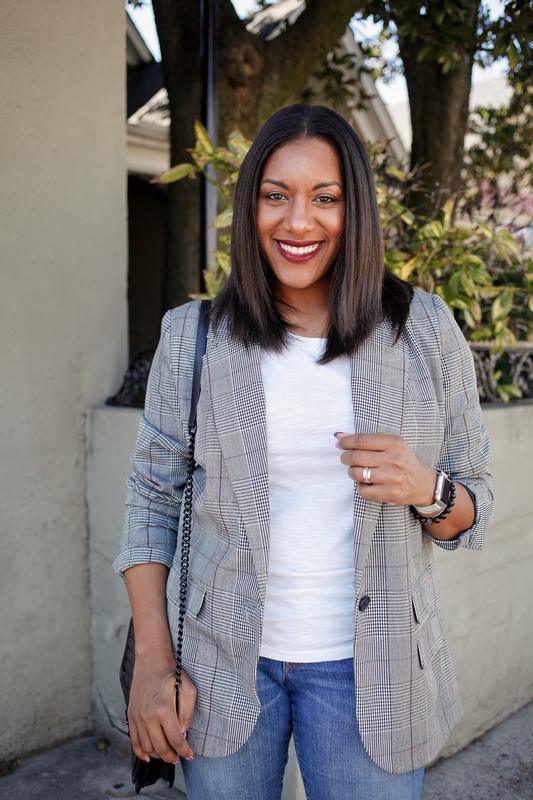 Any great wardrobe is built from a great foundation of basics, like that classic black pencil skirt, cool chambray shirt, and your favorite pair of jeans!! You know the ones that make things look all taut. Basics can be worn time and time again. Mixed and matched with different accessories and add-ons to make millions of different outfits. Well, maybe not millions, but you get my point. Making some basic investments will go a long way. See a great list of the basics you need here. Accessories help create a closet of endless options. For example, the ever classic combo of jeans and a t-shirt can be totally transformed with a statement necklace, heels, & a colorful clutch. That same combo would look totally different with a blanket scarf, utility jacket, and a pair of cool sneakers. Seriously, the possibilities are endless. Just keep the above in mind because having a ton of accessories you don’t use is just as blasphemous as having a closet full of nothing to wear. What’s the point of having a great closet if you can’t find anything. Having an organized closet allows you to see exactly what you have and gives you quick access. You could effortlessly put outfits together in no time. Inspiration is all around us! Use whatever inspires you to help create the style and/or outfits you want. You can also use pinterest, blogs (like this one…have you subscribed yet? 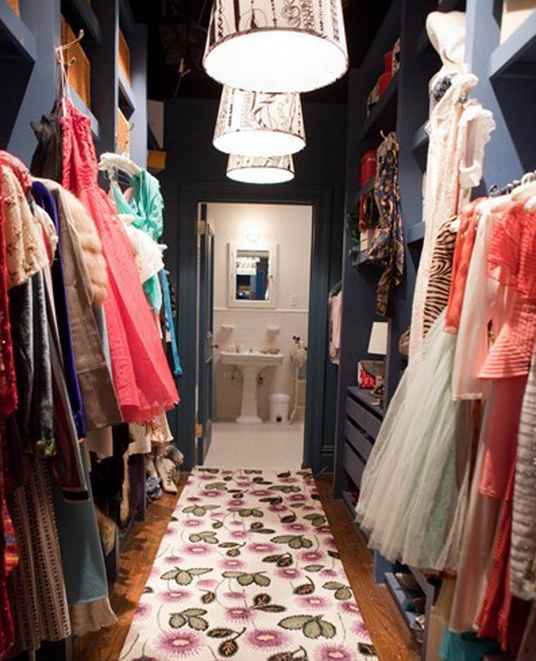 ), heck, I know someone who uses a room design as inspiration for outfits (shoutout A. Fenise). Just do you! 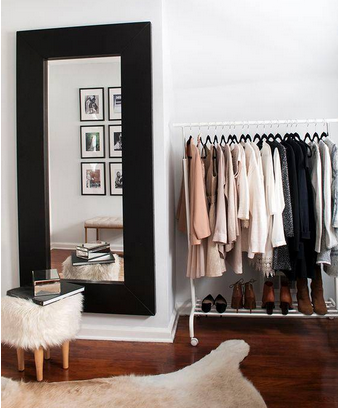 According to Q, great style starts with a great closet. Give yourself time to purge and get organized and you’ll have a wardrobe with endless possibilities! My far my fav blog to date. 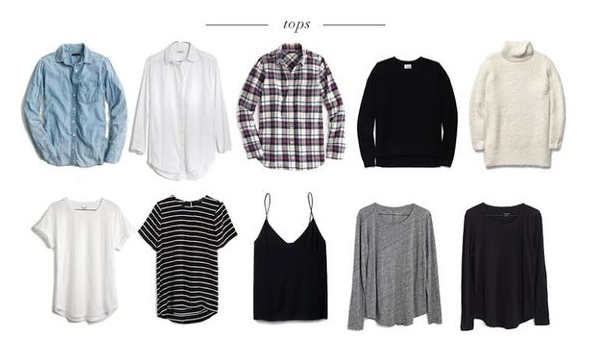 This is the perfect time of year to get your closet life in order!! I agree. No better time than now to start fresh. Thanks so much for reading! A couple of years ago I followed along with a #shopyourcloset challenge on Instagram. I became more creative in putting together looks for myself during those thirty days, but after the challenge I quickly slipped back into my old ways…lol. Thanks for sharing this, I am impsired to try it again. That’s awesome!! Let’s do it! My goal is to get the basics and get rid of stuff. Thanks for the checklist! I need to step into 40 with style!! Now is the perfect time to do it!! I just love ❤ this blog LS. 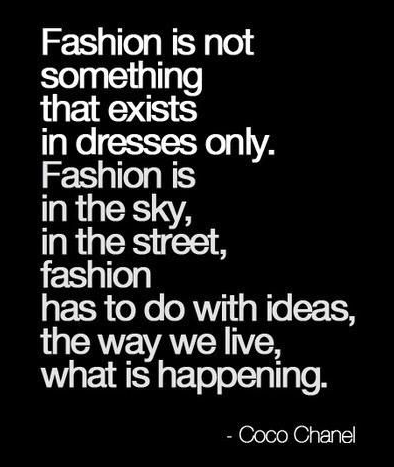 It helps beginners like me obtain a better understanding of how this fashion thing works. It speaks to the more advanced fashionista, as well. I’ll have to start one step at a time, but fashion is creative and thanks for helping me in this area. Can’t wait to read more posts 😘😘 and hopefully learn more as time goes on. Thank you so much!! And thanks for stopping by! Love you!